Lukehaven Icelandic Sheepdogs is located in Lexington Massachusetts. 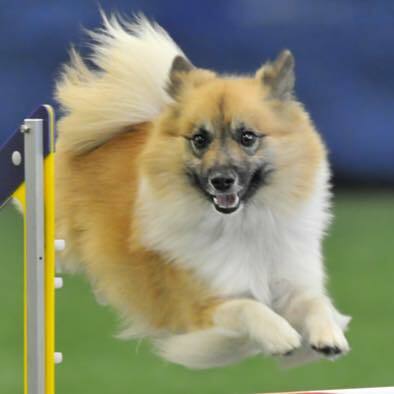 We focus on temperament, structure and are very active in agility and conformation. Our dogs are a central part of our lives. They sleep in our bedroom, accompany us on many trips, and generally are walked daily in the woods. These daily walks are hopefully keeping us young at heart. Four Icelandic sheepdogs currently reside with us: Betsy , Scout, Brooke, and Roy. The kennel is named in honor of our Luke, who made Loren’s dreams come true. 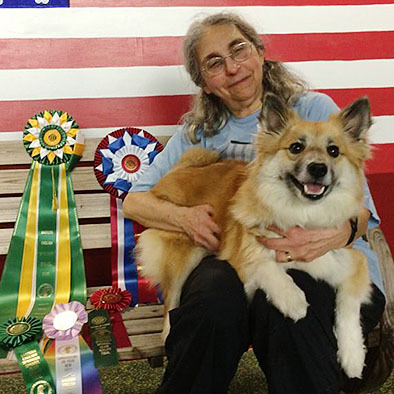 He was twice Best of Breed at Westminster, and achieved his PAX title in agility as well as a PT title in Herding.